9/11 Truth “shout out” at the Super Bowl during an interview with the defensive player, Malcolm Smith, who received the MVP–although arguably it ought to have gone to Russell Wilson. With 111.5 million viewers, he may have had the largest audience to ever proclaim that 9/11 was done by the government, not 19 Islamic terrorists, which of course is old news to anyone who has studied the case, but news to millions of Americans. 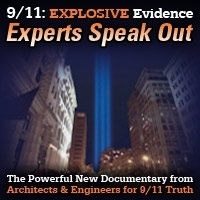 That the Seahawks coach, Peter Carroll, appears to be a “9/11 Truther” can only benefit the movement, as a larger and larger segment of the population begins to get the message. A former CIA agent, Michael Scheuer, now reports that al Qaeda was a joint creation of the CIA and the Mossad. That comes as more “old news” to those of us who have followed the history of Osama bin Laden and Afghanistan, where Kevin has interviewed him on “Truth Jihad Radio” and Jim has published about this in “Zero Dark Thirty: The deeper, darker truths”. In this interview, he makes pointed remarks about the new enemy of the US as “non-existent” where the CIA makes up (simply invents) enemies to deflect criticism that the US is too tightly allied with Israel worldwide. In relation to domestic “false flag” ops, the suggestion of a death sentence appears to be being advanced in an attempt o silence Dzhokhar Tsamaev, where if he were to cop a plea might lead to life imprisonment, instead. All the signs indicate that the Boston bombing was a staged event, where Craft International personnel pulled it off on behalf of the DHS. Congress lurches ahead by supporting more funding for “moderates” in Syria, where moderates in Syria appear, once again, to be non-existent. That Congress continues to meddle in Syria is simply disgusting. More and more proof emerges that the chemical attack blamed on Assad was done by the rebels, yet Congress does not lift its least digit to inquire about the truth of the matter. That Israel’s vast stockpile of chemical, biological and nuclear weapons receives no attention at all is equally revealing. President Karzi of Afghanistan appears to have grown into an actual leader of his nation, much to the distress of the US, which (he believes, no doubt quite correctly) the US is doing in a corrupt attempt to induce him to ask the US to remain until we can complete the looting of its vast mineral wealth, including one of the world’s greatest deposits of lithium. Edward Snowden sat down for an interview with a German television network, but the program has been blacklisted from US television, even though his observations are of great public interest. Snowden appears to be the real deal, but the revelation of NSA’s massive surveillance program may cause segments of the public to self-censor themselves lest the run the risk of suffering consequences via NSA. Secret units are conducting their own cyber-surveillance, which further compromises free and open discussion and debate. Director of National Intelligence, James Clapper, demands that Snowden and his accomplices return documents taken from the US intelligence archives. But Clapper has lied, bold faced, to the Congress and has suffered no adverse effects, one more indication that we are no longer a nation under the rule of law. New York is moving against the academic boycott of Israel, one more indication that freedom of speech and of the press is virtually non-existent here in the USA. The New York State Senate has now voted to bar the use of state funds for any academic entity that would be non-supportive of Israel. The situation is complete dumbfounding. There are some mildly encouraging signs that the influence of AIPAC may be ever so slightly on the wane. It was unable to push through the sanctions bill in the US Senate, where Obama stood tall in opposition. The Syrian “peace conference” may be a prelude to war, where the opposition even demanded as a “precondition” for the conference was that Assad must step down. A new article exposes that “opposition movements” across a host of countries appear to have arranged by Western powers, which is one more sign of the abundance of “false flag” events worldwide. A tussle over the Ukraine is becoming increasingly center-stage, where the EU is trying to lure it away from its past close ties with Russia. The death of Philip Seymour Hoffman has led to a conspiracy theory related to his and River Phoenix’s recent death–also by a drug overdose–possibly for having acting in a film about Scientology, The claims being made about a heroin epidemic in the US, however, appear to have no basis in fact but serve to prop up the War on Drugs to keep prices high and CIA profits higher. 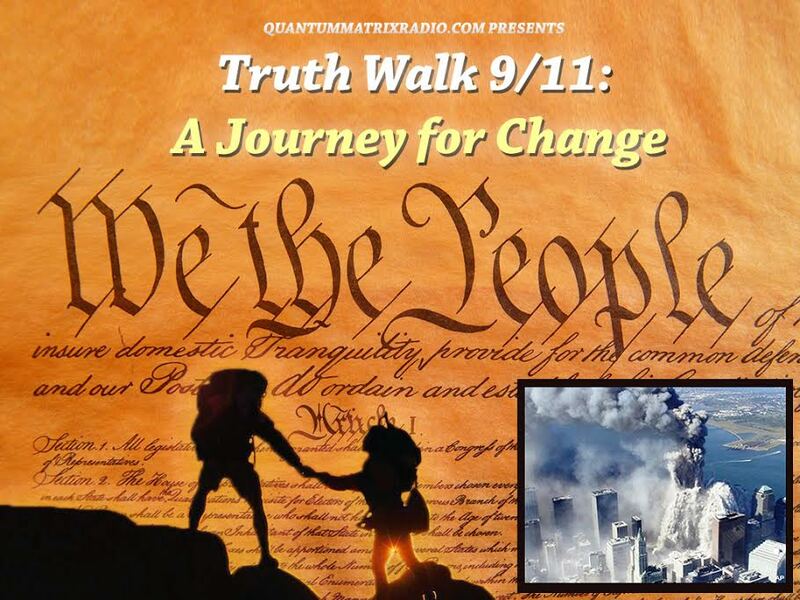 This entry was posted on Wednesday, February 5th, 2014 at 11:07 pm	and is filed under 9/11, Anti-War, Censorship-Propaganda, Cyber-Drone-Space Warfare, Death Squads, Disaster Capitalism, Econo, False Flag Weekly News, False Flag/Fake Terror, Freedom, Justice, Kevin Barrett, Martial Law, Mind Control, News, Nuke War - Nukes, Protest, Rendition, Surveillance, Torture, War Crimes. You can follow any responses to this entry through the RSS 2.0 feed.